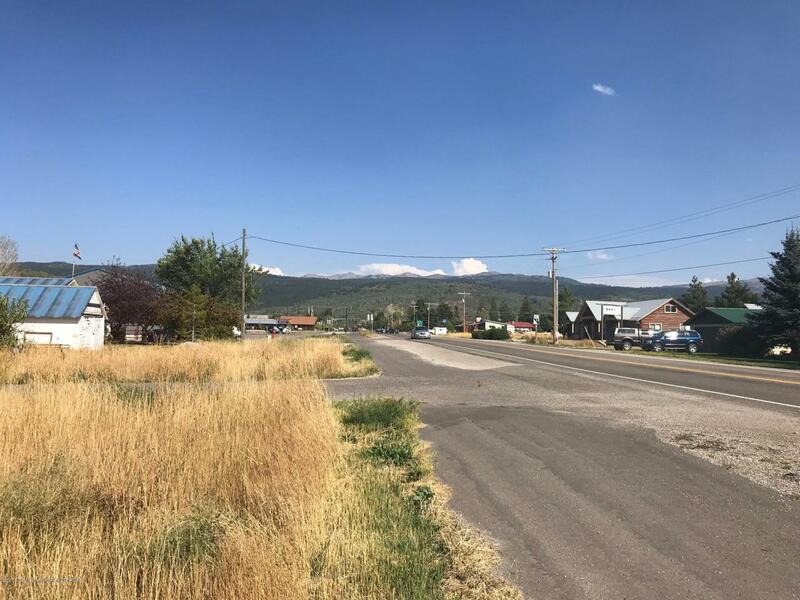 Located just one block west of Victor's main intersection, this 0.47-acre parcel features a convenience downtown location within walking distance of shopping, restaurants and public transportation to the town of Jackson. The Commercial Mixed Use (CX) zoning is intended to accommodate a broad range of residential and nonresidential activity. Potential development options include townhouse, apartment, ''live/work'', shopfront house, single-story shopfront, mixed use shopfront, and others. This is a great opportunity to be part of rapidly growing Victor, Idaho.